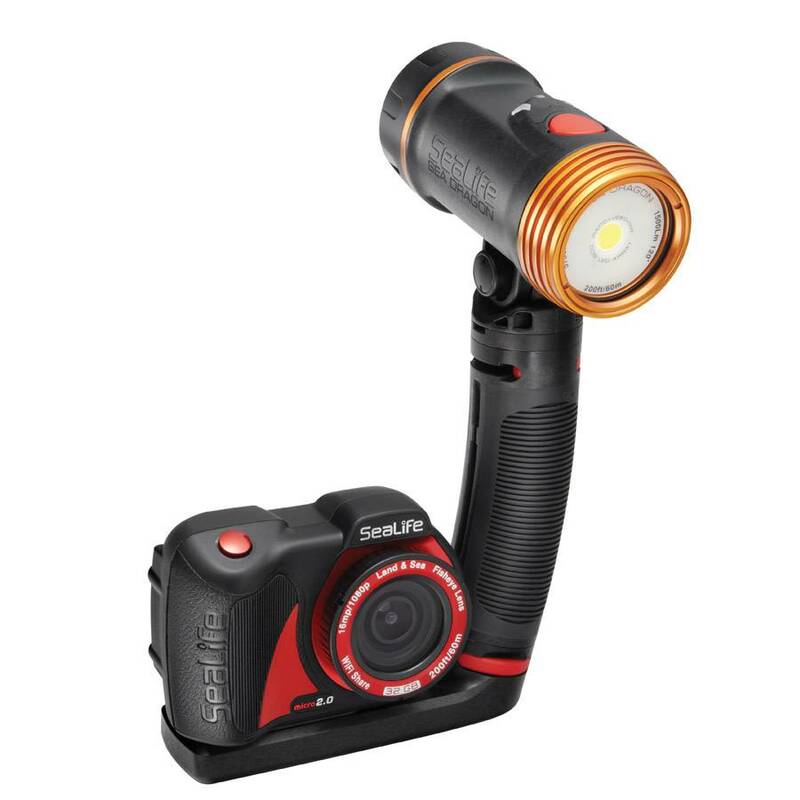 The SeaLife Micro 2.0 Sea Dragon 1500 Pro Set includes everything but the underwater environment for taking high quality video and photographs. Great pictures made easy! The New Micro 2.0 features a high-resolution Sony 16mp Image sensor for razor sharp, colorful still images and full HD video. The permanently-sealed body requires no O-ring maintenance, so there is no risk of flooding. The Panasonic 2350 mAh 3.7V lithium battery delivers twice as much power as any other underwater camera for all day shooting. Fast shutter response so you don't miss the action. 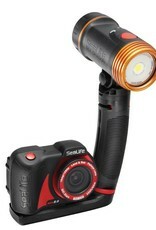 Taking brilliant underwater pictures has never been this easy and fun.